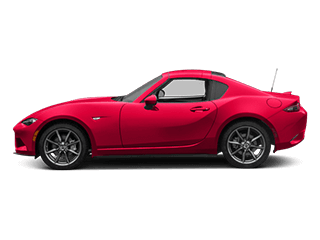 Sam Leman Mazda’s service center is staffed with expert mechanics that provide high-quality Mazda car repair in Bloomington. 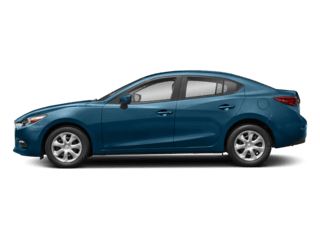 We understand how much you depend on your vehicle, so our auto repair staff will work to get your Mazda vehicle back on the road as fast as possible. 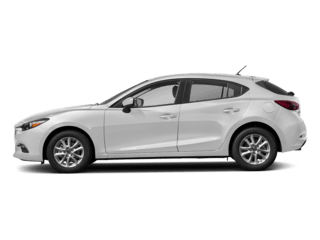 The Sam Leman Mazda auto technicians work to industry specifications to ensure your Mazda vehicle runs well for many miles to come. Our Bloomington car repair staff is trained to correctly diagnose and fix any issues your vehicle may have. 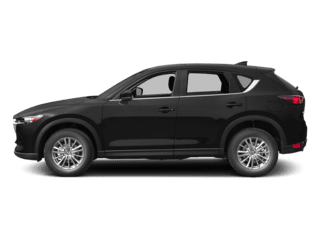 The Sam Leman Mazda service staff will also advise you on any developing problems with your car, truck, or SUV; so future breakdowns can be prevented. 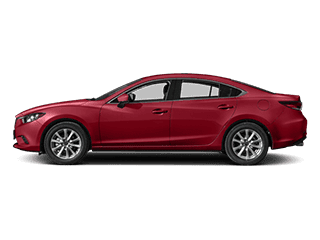 Treat your vehicle right by visiting our Bloomington Mazda dealership’s service department at 1604 Commerce Parkway, Bloomington, IL 61704 for all your service and repair needs. There’s nothing better than having a reliable vehicle. 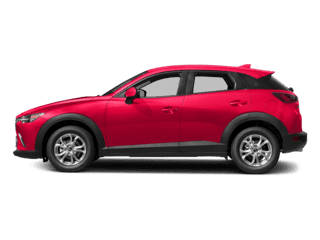 If you can drive a new Mazda CX-5, Mazda3, Mazda6, Mazda CX-9, Mazda MX-5 Miata to 100,000, 200,000, or even 300,000-mile marks, that’s a big source of pride. Or, maybe you figure your car will be passed on to another owner that’s close to you one day. 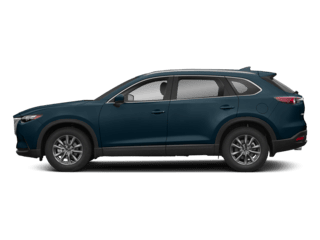 No matter what, you want a vehicle that lasts. 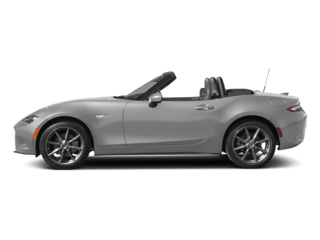 To schedule an appointment with us, submit a form online, or give the Sam Leman Mazda service department a call. We’re happy to work with you and keep you and your vehicle on the road safely and confidently for a long time to come.